WIOX Community Radio is the Catskills’ wildly diverse, live and local radio station blasting its signal throughout the New York City Watershed at 91.3 FM and to the world at wioxradio.org. WIOX broadcasts programming that is user generated by, of, and for a local and worldwide audience of volunteers and contributors. 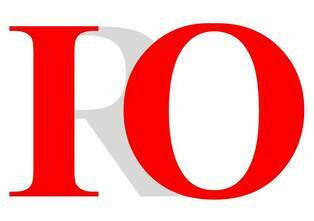 WIOX is a 5013c non-for-profit organization. Your tax-deductible donation is greatly appreciated! Interested in hosting a show at WIOX? 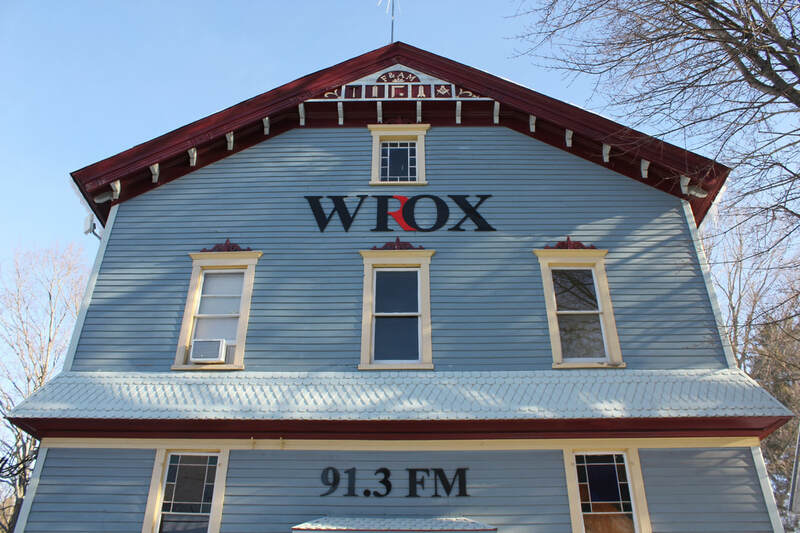 WIOX relies on your support to remain live and local from New York's Catskill Mountains.